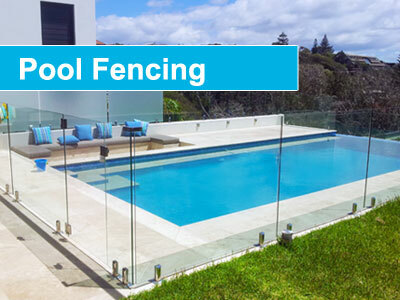 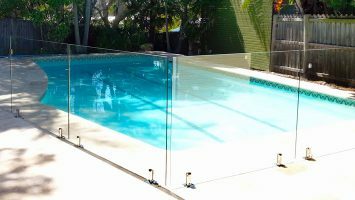 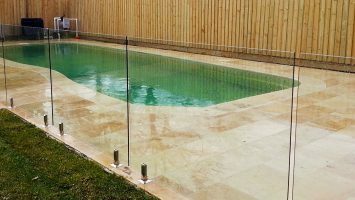 Sydney’s Premier Pool & Glass Fence Installers. 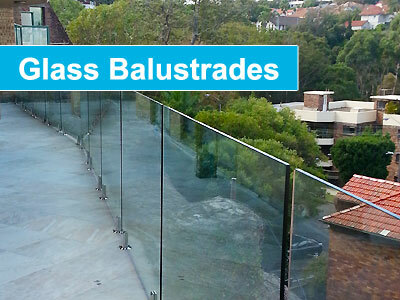 Create a stylish, uninterrupted view indoors and out with glass fencing and balustrades. 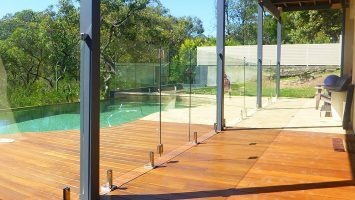 Toughened clear glass, polished edges and anti-corrosion fittings provide a strong, safe and attractive fencing solution for any home. 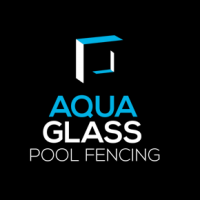 Aqua Glass Fencing has over 20 years experience in the installation & maintenance of frameless glass fences and balustrades. 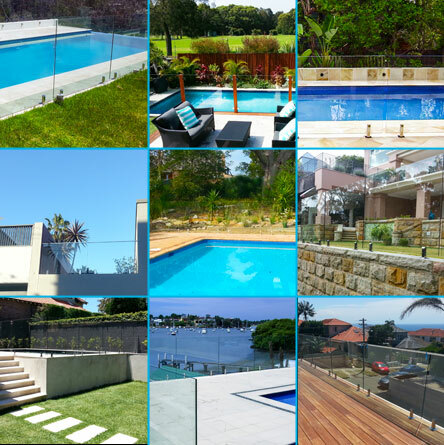 We are a locally owned and operated business with branches throughout Sydney. 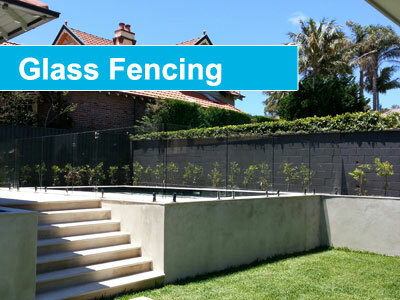 Contact us for all your glass fencing installation requirements and an obligation free quote.